The Beachcomber cocktail is a fun, mildly fruity drink that’s not frou-frou. It’s got the rum and lime you’d expect from any drink with a name that makes you think of strolling along tropical beaches. This drink is great for summertime, but keep in mind it’s stronger than it tastes. It’s got an even higher percentage of alcohol than the Zombie, but is nearly as easy to drink quickly, so it can really sneak up on you. 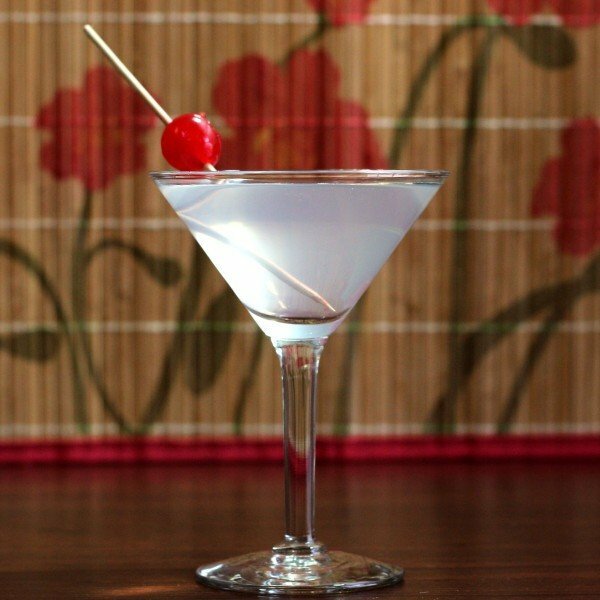 Put the ingredients in a shaker with ice, shake everything together, and strain into a martini glass. No garnish required, but a slice of lime or orange speared with a cherry would be a good choice.